Norwegian DJ and producer Todd Terje is set to release his debut LP this April. 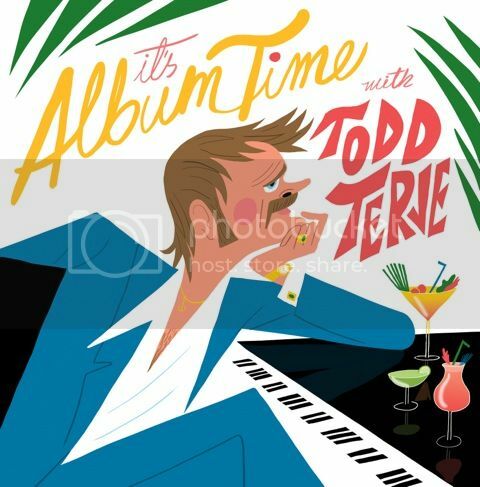 Norwegian DJ and producer Todd Terje is set to release his debut LP It's Album Time on 7 April via Olsen Records. Terje, who has previously worked with wide-ranging acts such as Franz Ferdinand,Lindstrom and Robbie Williams, offers a number of new tracks on It's Album Time, along with well-received disco number 'Inspector Norse', which originally came out back in 2012. The album also features a cover of Robert Palmer's 'Johnny and Mary' with Bryan Ferry on vocals. Check out the tracklisting and artwork below.